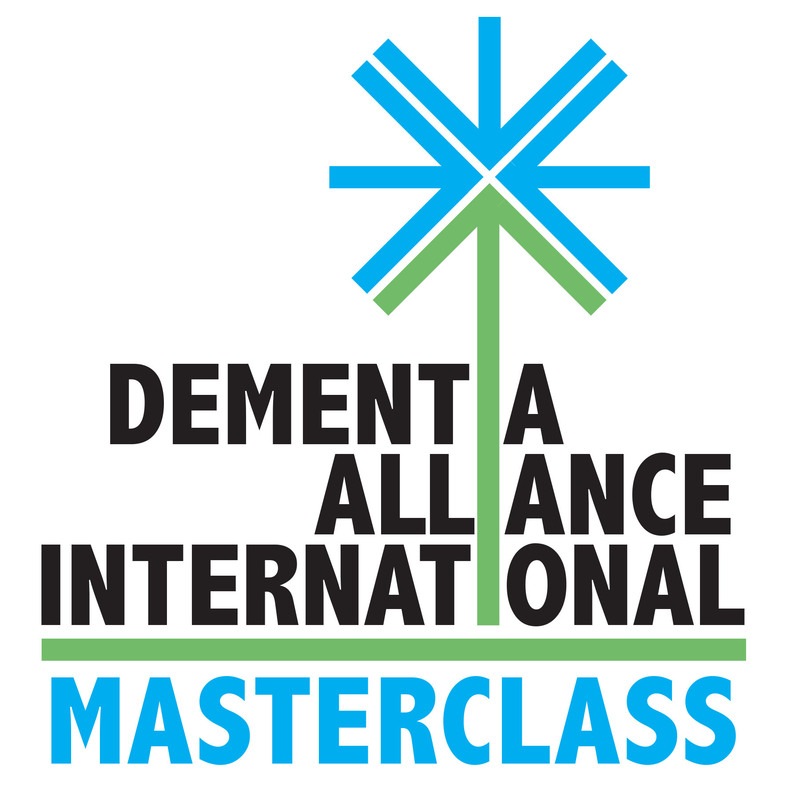 Dementia Alliance International is running a series of Master Classes and nother online free events throughout Dementia Awareness Month, specifically for people with dementia, by people with dementia. Whilst others may attend, the focus is on teaching others to live well with dementia. I hope you will join us in this new and exciting time for people with dementia. Whilst some are more suitable for a USA and UK audience, we are repeating the Webinar at a suitable day time for those of us in Australia. You will also be able to access them all online after the events. Just go to the DAI website and search for the one you want. May this next Dementia Awareness Month truly be the time when it becomes – in reality – “nothing about us without us”. During September 2014, DAI is offering the following Master Classes for people living with dementia, taught by people with dementia. The focus of the Master Classes is on learning to live well with dementia. The classes and dates are as follows. For class times, descriptions and to register, click on the link provided after the class title. Australians, add a day to the following dates. September 3: I’ve Just Been Diagnosed. What’s Next? Teachers: Sue Stephen, Canada and Sid Yudowitch, USA Click here for class times, class description, and to register. September 10: My Conversation with My Doctor.Teachers: Dave Kramer, USA and John Sandblom, USA Click here for class times, class description, and to register. September 17: Advocacy and Speaking Out. Teachers: Kate Swaffer, AU and Janet Pitts, USA. Click here for class times, class description, and to register. September 24: My Conversation with My Family. Teachers:Dena Dotson, USA and Chris Roberts, UK. Click here for class times, class description, and to register. Everyone knows about dementia, but few understand it. In this webinar we will talk about the popular myths of dementia, the research into dementia as it stands now regarding causes and prevention, the different types of dementia, and about the positive things that are happening regarding living well with dementia. Participants will be able to ask questions of the panel, which will be comprised entirely of people with dementia. Southern Hemisphere: Friday, 26 September – 11am (Adelaide time) – to be confirmed. this is great Kate, I know it is for those with dementia and others can attend which I think is important for those who don’t have dementia to develop an empathic understanding of what people with dementia struggle with.